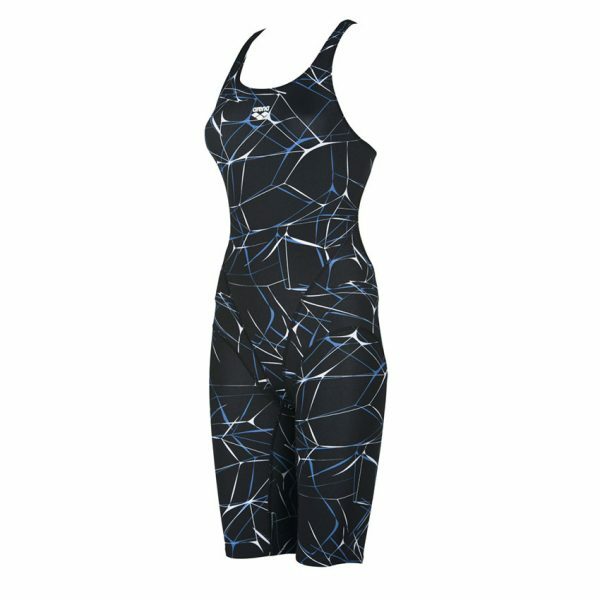 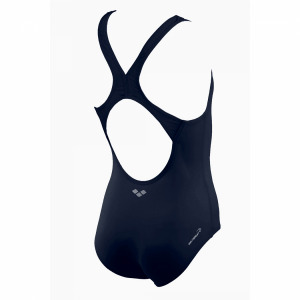 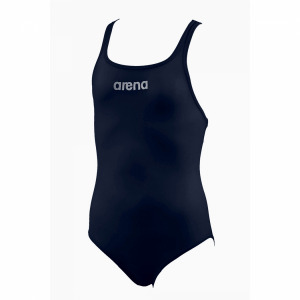 Water is the perfect name for this black legged ladies swimsuit. 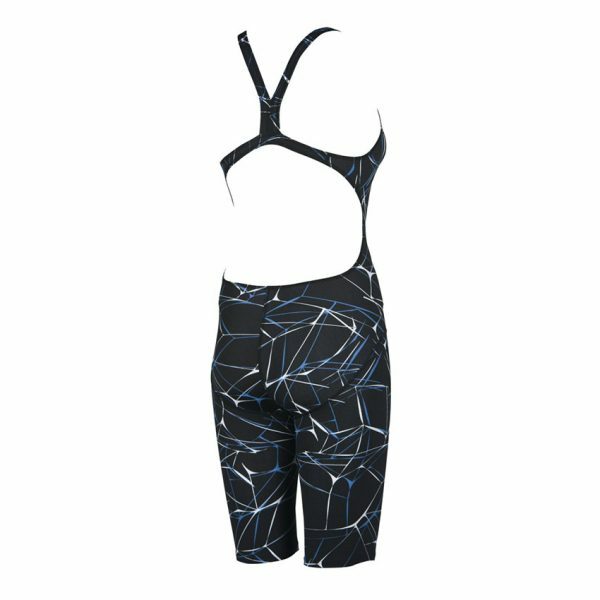 The stylish all over design which is grey and white creates a sophisticated look. 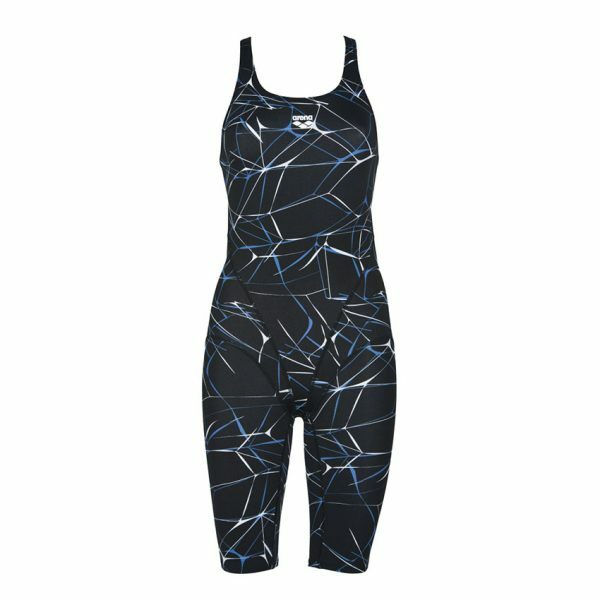 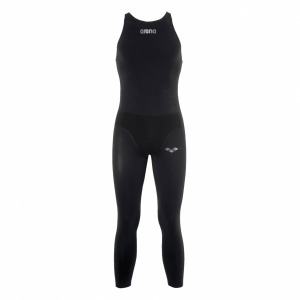 The suit has a long leg which is perfect for aqua aerobics or regular training sessions!